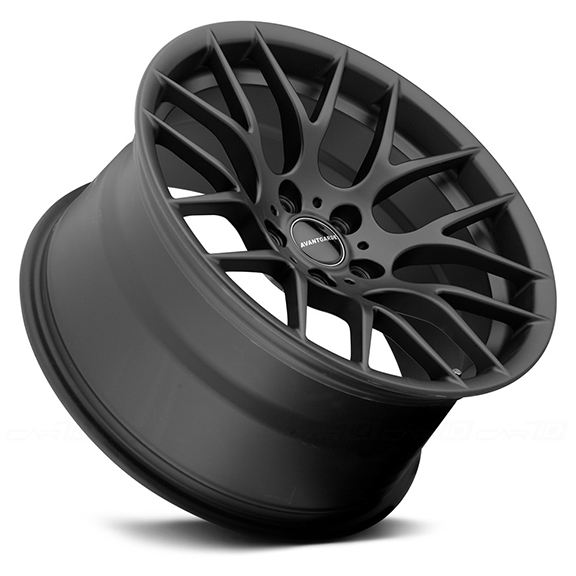 Your Tesla might be quiet, but with the M359 wheels, it'll for sure look 100% better! With an underrated car like the Tesla, upgrading your wheels are the #1 thing you must do! Inspire people with a great set of wheels on your already badass Tesla! 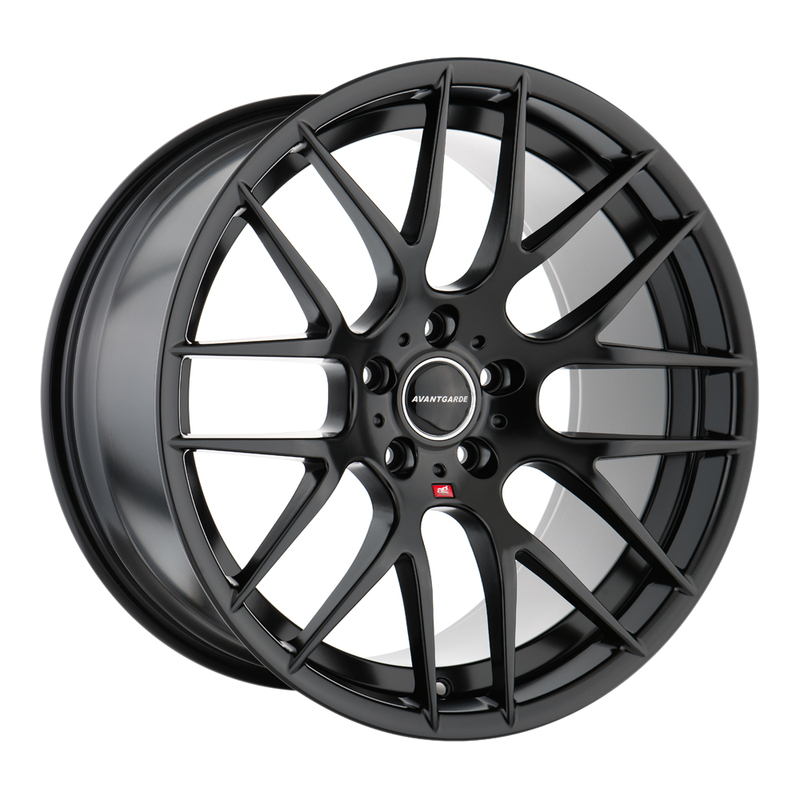 **HRE FF01 Flow Form Tarmac Wheels for Tesla Model S 20"